There have been a lot of headlines recently about the opioid epidemic, however the good news is that according to the National Institute of drug abuse, while adult use is on the rise, the non-medical use of opioids in the past year among teens is down 45% compared to the same study five-years ago (2016). While this is promising, the statistics are still concerning. The most commonly used illegal substance among teens is still unsurprisingly, marijuana. There have been an increasing number of states legalizing marijuana. This has helped contribute to a relaxed attitude surrounding the drug. Despite this, the use of any drug by adolescents will negatively impact their normal development. 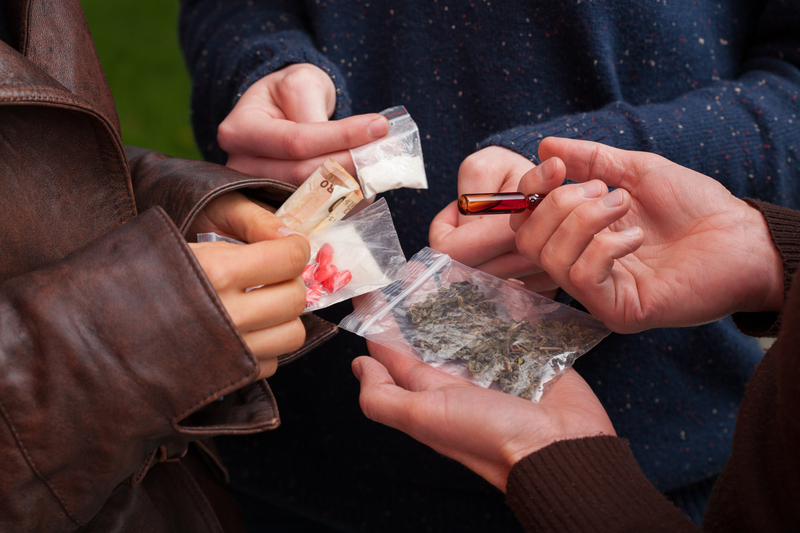 Here are ten signs your teen may be experimenting with drugs. These will vary depending on the drug they may be using. Physical symptoms could also include weight changes and changes in hygiene. The way each person responds to a drug may vary depending on the drug, the frequency of use, and whether the drug is laced with anything. This is easy to attribute to normal hormonal changes in adolescence, but this could also be a sign of the use of drugs. Mood changes could come as a side effect of the drug on the adolescence brain or as a sign of withdrawal due to more frequent use. This could be a cause of the drug use or an effect. Perhaps your son or daughter has been wanting to hang out with a group for a while and felt pressured to use drugs to fit in. It could also be that as he or she has begun using drugs, it has affected their behavior and decision making, causing their previous social group to drift apart. On the other side of number three, using drugs could cause them to lose touch with the friends they once had and begin isolating themselves as the drugs begin to have a toll on their mental health. They may also begin spending more time away from normal family activities due to depression or fear of the family discovering their drug use. In the beginning your teen may get the drugs from friends while they are hanging out, but as the habit grows, they will need to buy the drugs. If a teen has no other way to pay then they may begin to sell their items, including their phone, games, bikes, etc. If they do not have enough to sell then items may be taken from around the house. Drug paraphernalia is anything used to conceal, store, or use drugs. Along with the obvious, pipes, bongs, plastic baggies and pill bottles, it is good to be aware that drug paraphernalia actually may be harder to spot. Click HERE to see "stash cans". Click HERE to see types of pipes. This could be skipping school, sleeping in class, or a general decline in performance as the teen's problem solving and motivation are affected. This could include responding in a hostile manner when they are questioned. They may also begin keeping their door closed and take a long time to answer. 9. Something just seems "off"
A parent knows their child better than anyone, their normal habits and moods. There may be something that just isn't sitting right with you, trust your gut. Recent studies have shown the long term effects of drugs on adolescence brains, and that those that begin using as adolescence have a greater risk of becoming addicted. It is important that parents do not ignore the warning signs! Drug addiction surpasses class and race, it can happen to anyone. If your teen is exhibiting warning signs, talk openly with them. Do not attempt to talk to them while they are under the influence, they will not be thinking rationally. When you do approach them do so in a calm and non-judgmental way. This may be difficult, as this is not something any parent wants for their child, but if you are aggressive, angry or upset, then the teen will shut down. Let them know that you are concerned that they have been (skipping school, hanging out with this new group of friends, that things have been going missing, etc.). Talk openly about the negative effects of drugs on their lives. Finally, get your teen help. This problem WILL NOT go away on its own. Child and Family Charities offers a substance abuse assessment to find out where the youth is at in their addiction and offers therapy to the youth and family to treat the substance abuse. 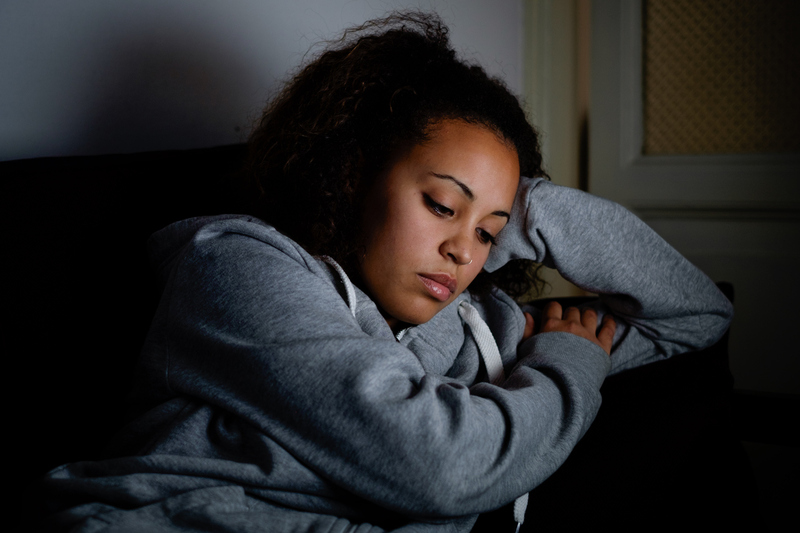 Click HERE to learn more about our substance abuse treatment for adolescents.